Affordable Internet Dental Marketing, Dentist Website SEO, Dental Social Media Marketing, and Dental Reputation Management. With our professional team at Dental Office Website, we offer quality Internet Dental Marketing to many dentists. Dental Office Website team creates professional looking dental websites using a professional platform. Dental Office Website offers affordable reputation management for dentists to improve their credibility. Dentists can grow their marketing advantage through intelligent social media marketing strategies. Amazingly, There are many dental offices that do not have a website or have an outdated one. There are many reasons why a dentist should have a website. 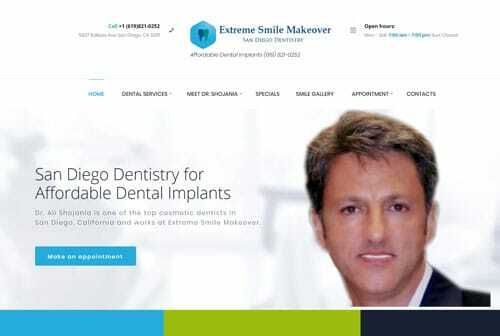 If you are a dentist and you own your dental clinic, then you should consider making a dental website for it. This will be a great opportunity to understand why. Currently, there are many dental website design companies that offering programs and content management software which are very easy to use. It is increasingly difficult to imagine a reason why any dental practice, whether large or small, does not take advantage of having an informative dental website. 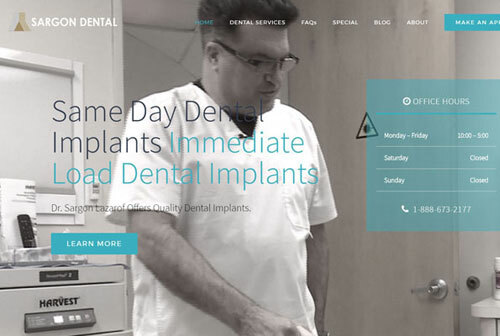 If you want to make your dental clinic’s website, you can contact us at Dental Office Website and we design a stunning dental website for your practice. Being exposed to more visibility is an important factor which makes it essential for any dental office to have a website. Potential patients can find your dental practice easily. Even if patients have heard of your name, nowadays most patients first want to conduct research online before contacting a dental office. It gives the opportunity to provide a map and address of the dental office on your dental website so that visitors are less likely to have problems finding the place. An informative dental website is accessible 24 hours a day, every day of the year without the labor costs to see it. A dental website never closes and does not face time zone barriers. Because of this, your potential patients can visit your clinic virtually for support or information on dental services whenever it is convenient for them. Your dental website will act as an invaluable resource and always available to obtain information that would otherwise only be accessible during dental practice hours of your dentistry. With the help of dental marketing agency, the dental website has a much broader scope than any other form of advertising. The cost of a dental marketing campaign will be justified based on the number of new patients to your practice. Your dental website page will be the center of your practice’s online presence through it. We will advertise your dental office around your local communities on social networking sites, forums and through pay-per-click advertising programs. Nowadays patients are not really on their dental insurance coverage to find the right dentist. Patient research, read reviews and testimonials about dentists. A right dental website with real testimonials will expand your patient base. As a dentist, you can generate more clients for your dental clinic without doing additional marketing. 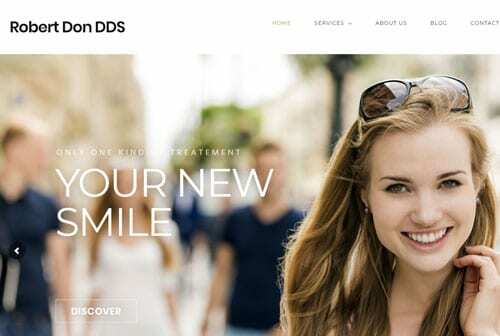 If you are planning to design your dental website, do not hesitate to get in touch with the best dental website design company, Dental Office Website. Dental Office Website is a premier dental marketing firm in Southern California. We specialize in Dentist Website Design, Dentist SEO, and Reputation Management with local dentists to promote and enhance their online presence. With over ten years’ experience in search engine optimization and marketing strategies, Dental Office Website has the tools and the knowledge necessary to help dental offices and dentists succeed in the very competitive dentistry market. Why Do Dentists Choose Us? 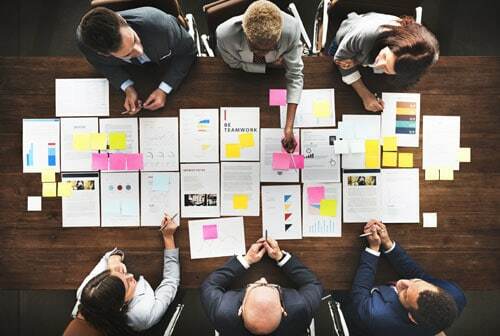 Dental Office Website consultants will help dentists to create systems and culture by improving efficiency and profitability of the dental practice. Dental Office Website team offer stunning dental website design for many local and national dental practices in the USA. Dental Office Website offers affordable internet dental marketing that works. Dental Office Website helps to locate new patients with the proven dental online marketing system. Dental Office Website helps dentists to address damaging reviews and using feedback to solve problems. 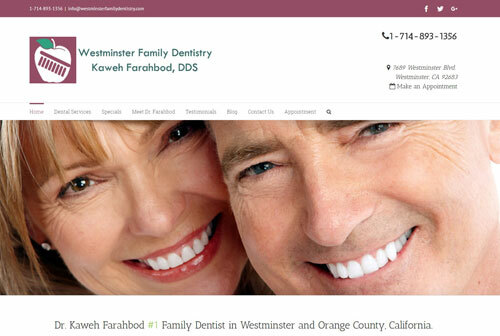 Dental Office Website (DOW) is one of the premier dental marketing firms in Southern California. We specialize in Dentist Website Design, Dentist SEO and Reputation Management with local dentists to promote and enhance their online presence.